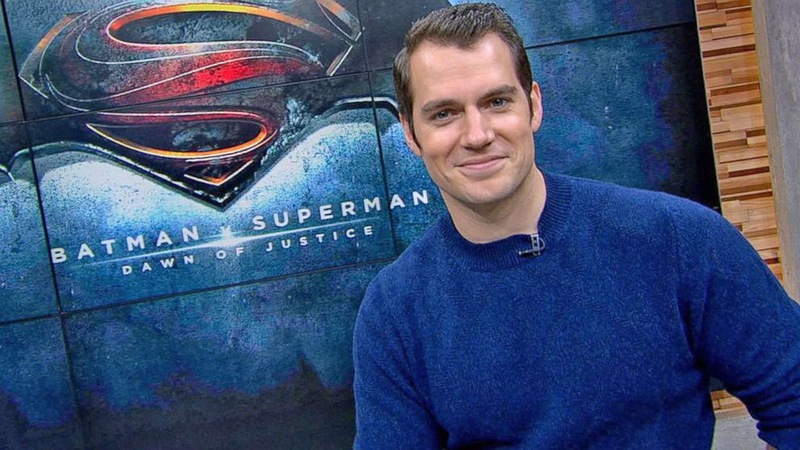 I really hope the latest news about the Henry Cavill/Warner Bros. impasse isn’t true. If it is, I just really don’t know what to say. 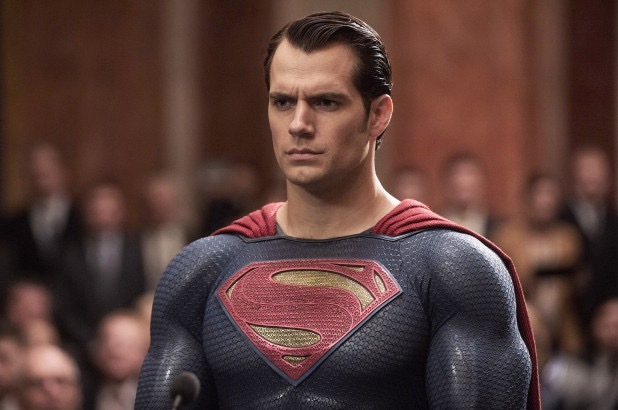 I mentioned in one of my earliest posts how much I’ve enjoyed Henry Cavill in all his Superman outings, regardless of the quality of the movies themselves, and how his latest performance in Justice League finally showed us a Superman we recognized. 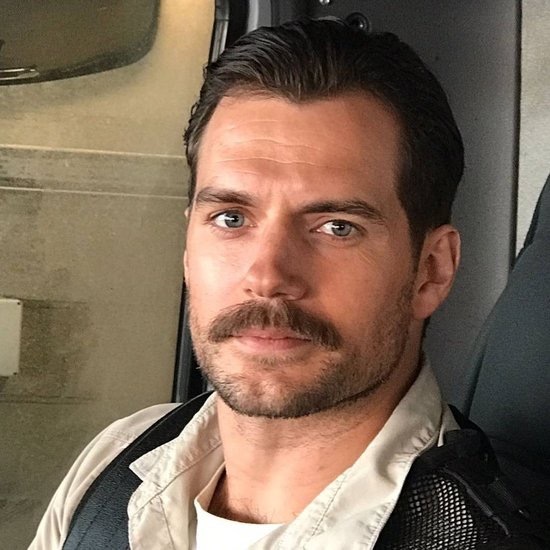 With the news earlier this year about a cameo for Superman being prepped for Shazam!, it was looking as if Henry’s role in the DC movie universe was safe, despite underwhelming box office and restructuring of the studio’s superhero division. Indeed, soon after that we heard reports about Cavill coming back for a Man of Steel sequel being nearly a foregone conclusion, and I was super-pumped for what was to come. Superman’s 80th Anniversary celebration, which saw the publication of the 1000th issue of Action Comics and a great deal of fanfare all over the country, came and went. No announcement was made. San Diego Comicon came and went, with no announcement again. 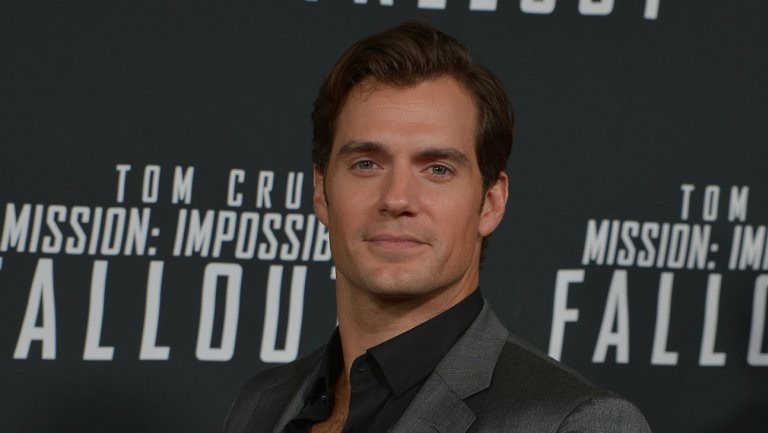 We were told it was because Cavill was promoting Mission: Impossible- Fallout around the world, which was featured on all the Cavill-related posts on Twitter and social media. Word came that after MI’s release in China on August 30th of this year, negotiations would resume. And resume they did. And then Henry Cavill walking away from the role of Superman was announced yesterday. Can this be true????!!! Was, I believe, my first reaction. And still is. And probably will be for a while. 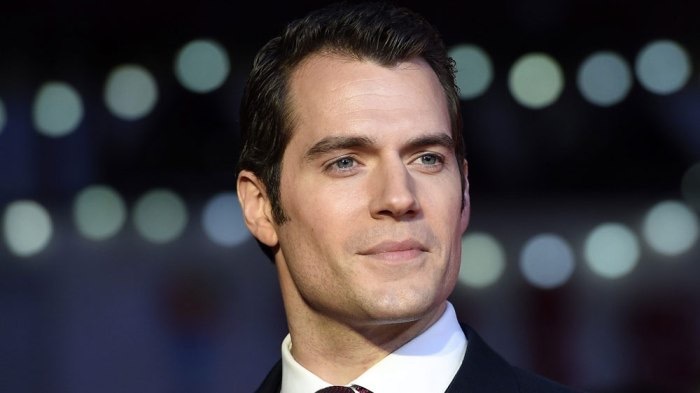 Even though this claim has since been denied by Cavill’s agent, and her claim was later confirmed by WB, we haven’t heard word that a new deal has been reached, either. Comic book news outlets and media of all kinds seem to be moving on as if the initial story was true, and that the character will be recast at some point (way!!!!) 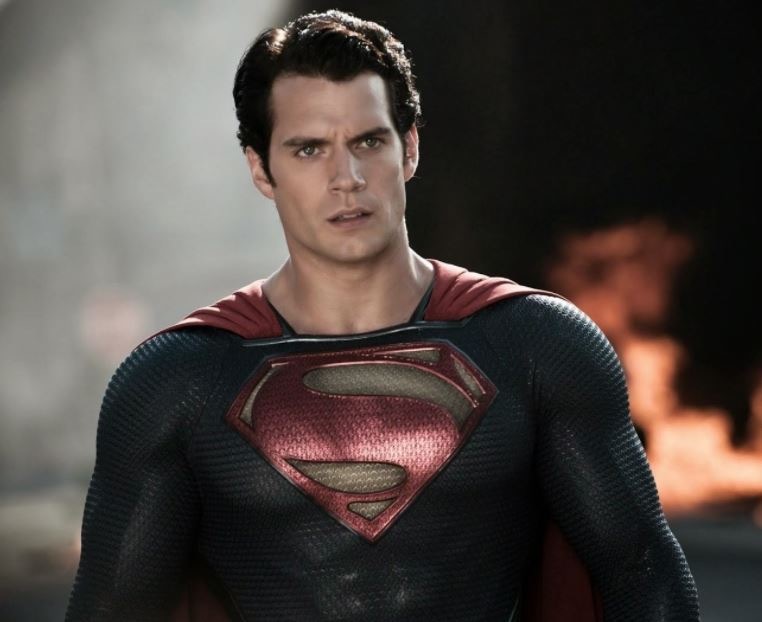 down the road, with no plans for any Superman movie in the future. This news has created a whirlwind of emotions for me. I love Cavill as Superman. His portrayal in the DCEU these last few years has felt to me like a four-year old trying to play a nice, real violin, only to make scratchy, cringe-worthy noise… followed by something a little better… then something even better than that, almost resembling music! Every indication was that in the coming years, a violinist of the highest order would pick up the violin and play beautiful music that the audience had hoped for from the beginning. And now, it’s as if the instrument is simply being thrown away, with the rest of us reduced to wondering what could have been. And yet, by the same token, I ask myself what it is about this casting choice that has made me so fiercely loyal to it? It’s not like Henry’s been in a great movie. He hasn’t. In fact, the whole universe has been a mess, with directors coming and going from every film in development, a seemingly endless supply of news about Joker movies, Suicide Squad sequels and other nonsense, and no thread uniting anything. One wonders if someone just pushing the reset button on EVERYTHING and just putting this iteration of the franchise out of its misery, might be something good in the long run. It’s not like I specifically need a Man of Steel sequel, per se. But the potential. It’s that unbelievable potential. My frustration comes from the same place other frustrations do when I see my football team’s #1 draft choice play three games and retire, when I hear of a clergy friend with a promising future decide not to pursue ministry, or any other tragic case of wasted potential. Since the promotion of Justice League last year, Cavill has demonstrated an amazing dignity in all his interviews and an unabashed love for the character of Superman. Hearing him say in interviews that he himself has been “interviewing” directors to gauge interest, reading the source material AND even talking to Geoff Johns- one of his or any generation’s greatest Superman writers- about future plot ideas is earth-shatteringly awesome! Doing fundraisers for the Royal Marines and plugs for charities on his Instagram account tells me and all his fans that he takes his image as a role model seriously. For heaven’s sake, the man sees himself not only as an actor but a steward of Superman. Admittedly, how Henry now sees his role in this is probably a big reason why there is currently an impasse. I can’t speak on if this report is simply a negotiating ploy from either side, but all I can is say that I would be hugely disappointed if WB let Cavill walk away. In the last twenty years, Warner has had such little success developing its superhero properties that a great deal of questions about the studio’s competence in all of this has arisen. I’m generally not one to react hastily to things, even when it comes to geek stuff. Fan theories and speculation are fun and all, but that’s all they are at the end of the day. This, however, would be different. This would confirm a lot of people’s suspicions and certainly push me over to that side of the line, as well, almost to the point where I could say I would pass on seeing these movies in the theater anymore. The ONLY reason I was considering seeing Shazam!, Aquaman, or even the next Wonder Woman movie is because I had hope for this shared universe. If neither Henry Cavill nor Superman are going to be a part of it, well, I can say that a lot of my interest would be gone too. Again, I hope it’s not true. At this point I should acknowledge the phenomenal contributions to DC movie news that Mario-Francisco Robles has put together the last year or so. His “Revenge of the Fans” site and Fanboy podcast have been a revelation, and my main source on all Cavill news and DCEU developments since I discovered it. I’ve put a lengthy collection of his contributions in my links page if you’d like to check it out!